Lovely Leaves was launched in January 2014 as a florist catering specifically to brides. 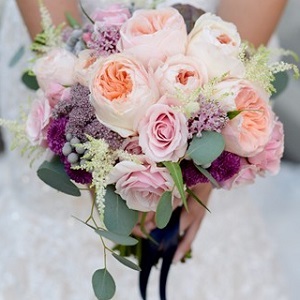 They work with each client to be sure the design of her florals is woven perfectly into the fabric of her wedding to create an overall amazing day packed full of style and loveliness. They offer a fresh outlook on floral design, and have an impressive portfolio with competitive pricing perfect for any bride.